Deliver secure unified communications with media and signaling encryption for all your communications. This highly scalable, carrier grade, software-based solution operates on commercial off-the-shelf hardware. The server is software upgradeable to US government specifications for IPv6 and assured services and is Department-of-Defense-compliant for command and control. Increase employee productivity with a complete communications suite that includes telephony, IM, presence, multimedia conferencing, and unified messaging. IP telephony enables users to make and receive calls from virtually anywhere and offers desktop video, picture caller ID, and real-time call screening. Reservation-less conference bridging lets you scale to thousands of users with a rich feature set including IM-based notification of who’s participating. Users can see the best way to communicate with co-workers and control their own availability through secure instant messaging with rich dynamic presence. Real-time presence shows the contact information and locations of your employees, partners, and contractors. Integrate the latest communications features—audio/video conferencing, voice mail, IM, presence, and Multiple Level Precedence and Preemption (MLPP)—to support communications for military command and control (C2) functions. Deliver communications that meet DoD and federal government security and service assurance requirements. Microsoft Outlook integration combines with corporate directory integration, call-logging, click-to-call, web page, whiteboard and clipboard sharing. Every secure collaboration solution should offer third-party system integration and the latest Unified Communications features. The Avaya Application Server 5300 supports Microsoft Outlook personal and global address books for presence integration. Instant Messaging and ad-hoc and meet-me conferencing for both audio and video meetings are included. Advanced call handling and call logs maintain tracking of simultaneous and sequential calls to any device. And a full range of mobility services come with the multimedia-capable Unified Communications client. Meet government requirements for assured delivery of collaboration services. The Avaya server meets the specifications for FIPS 140-2 Certified Encryption for TLS signaling as well as SRTP bearer traffic. The system provides support for Internet protocol version 6 (IPv6). In addition, it meets requirements for the Department of Defense PKI digital certificate. 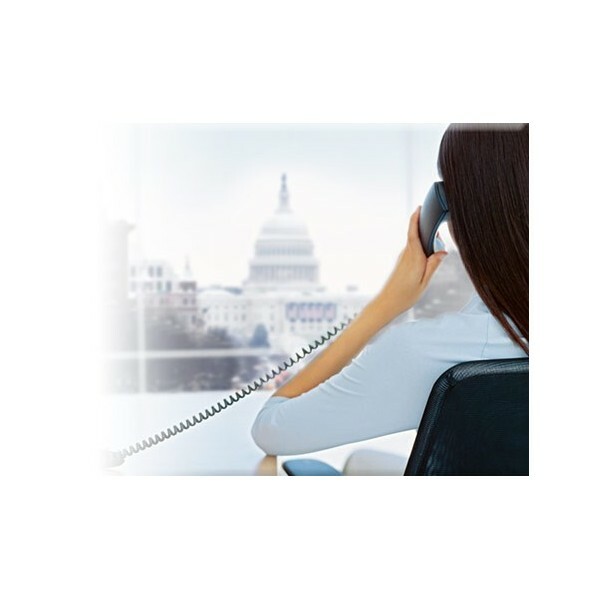 An IP-based PC client provides users with full unified communications capabilities. Make and receive calls, send and receive video, use IM, see the presence of associates and customize personal presence, and view call logs. Sharing functions like whiteboarding, file transfers, and web co-browsing are available. 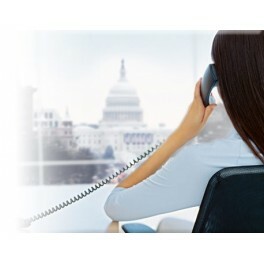 The Office Client can be paired with a deskphone or used standalone when away from the office. Made for BlackBerry devices, the Wireless Client enables smartphone users to engage in IM conversations, see the presence of friends and customize their own presence, and manage their Find Me/Follow Me routes. Avaya Government Solutions is a network-centric integrator converging IT services and intelligent communications to help the government support citizens. We deliver a comprehensive portfolio of technology and high-end services capable of meeting the demands of the most complex and important systems in the world.